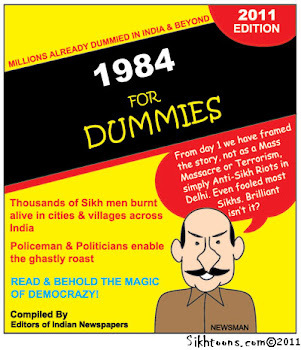 This arrived from The Sikh Coalition this morning. We grieve the loss of a good friend and offer our condolences to his family. is deeply saddened by this morning's announcement that U.S. 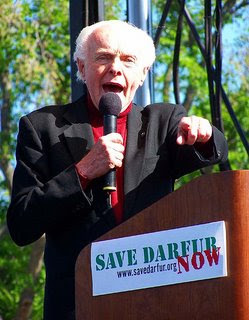 Congressman Tom Lantos, a strong ally of the Sikh-American community, passed away today. Congressman Lantos represented a sizeable Sikh population in his home constituency of San Mateo, California, and was an ardent supporter in our fight for religious rights. 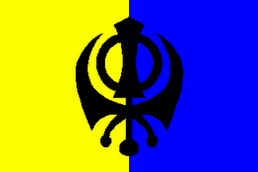 His loss will be deeply felt throughout the Sikh community. Congressman Lantos, first elected in 1980, came to Congress with a long history of fighting religious discrimination - he was the only member of that institution to have survived the Holocaust. Over the years and as Chairman of the House Foreign Relations Committee, his became a loud and influential voice in defense of human rights everywhere. Last year, Congressman Lantos led the charge in our efforts to change the mandatory turban-screening policy put into place by the Transportation Security Administration (TSA). In a letter to TSA Administrator Kip Hawley, Congressman Lantos wrote "As a victim of religious persecution myself, I abhor the idea that a U.S. government agency is engaged in a practice that isolates and humiliates ordinary Sikh Americans solely because they choose to wear the turban as an article of their faith." We would like to thank Congressman Lantos for his support and leadership over the years. Our thoughts and prayers are with his family, staff and colleagues at this difficult time. Together with all of you, we grieve for the loss of an outstanding statesman, a zealous advocate and a principled politician. WHY TRY TO FIT IN? YOU WERE BORN TO STAND OUT!